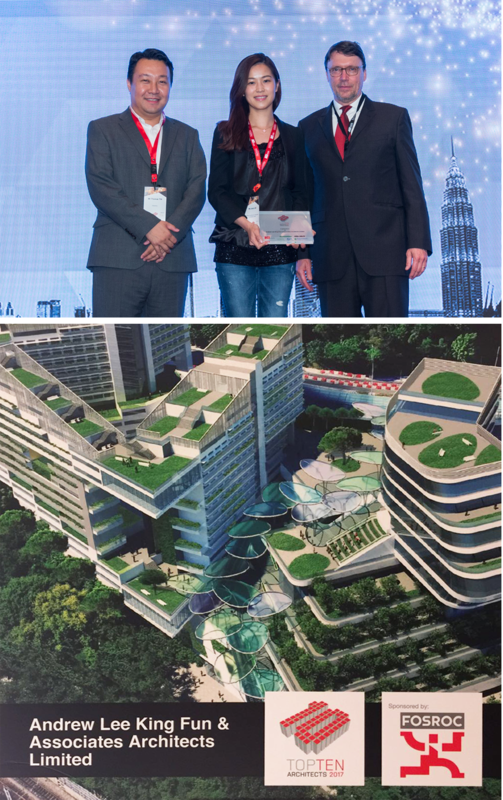 ALKF is honored to receive “BCI Asia Top 10 Architects Award” in 2017. Despite today’s fierce challenges facing our industry, what make this award so meaningful is that it spurs us to continue to strive for more excellence in design with more innovative and sustainable ideas for the future. This award is a testament of our commitment to a greener community and a safer building industry.